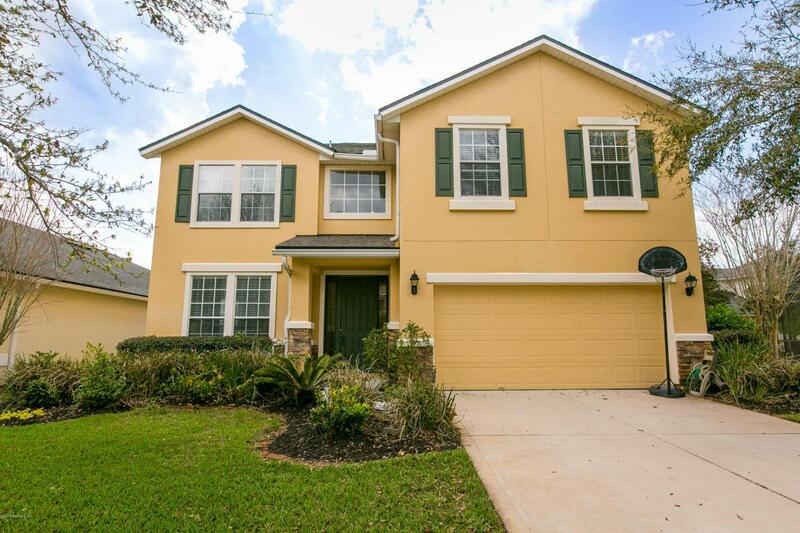 Immaculate, Light and Bright Beautifully updated home nestled in Amenity Rich, Low Fee Golf Course Community. 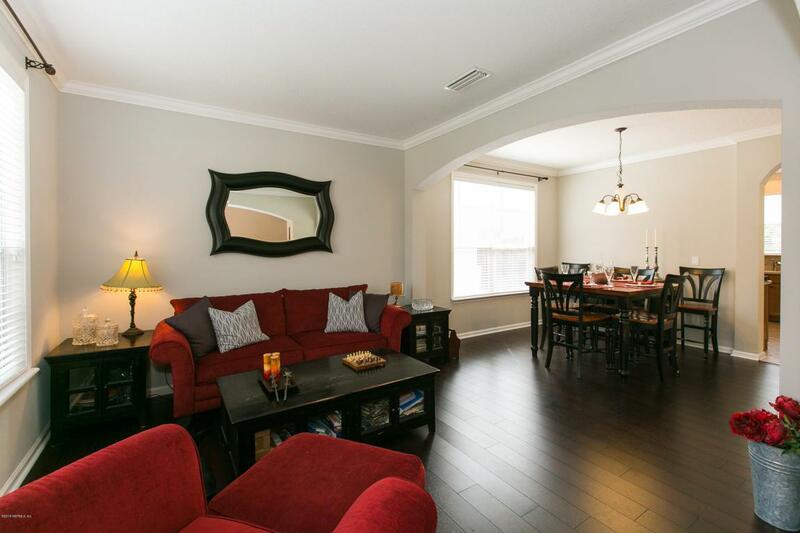 Brand New wood floors greet you upon entry into the formal living and dining rooms. 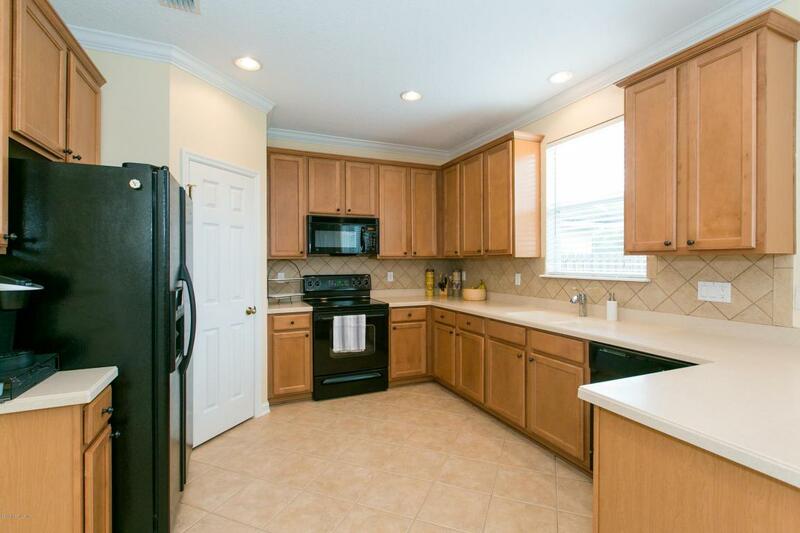 Bright kitchen with tall cabinets nicely molded. Window over sink overlooking large, private back yard. Casual dining overlooks family room with arched, built-in entertainment wall, gas fireplace. 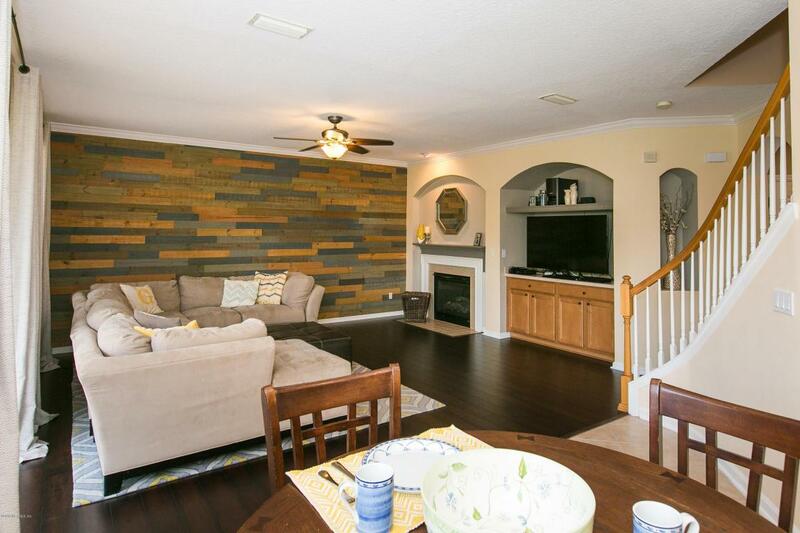 Newly added wood accent wall is fantastic, it pulls the entire room together! Covered Lanai, pavered, extended and fully screened allowing for plenty of entertaining space. Well for irrigation, huge annual savings!Fenced private yard has lots of room for a pool. Master suite upstairs is spacious, with a separate office area. Beautiful master bath, massive closet. Secondary bedrooms are very well sized.